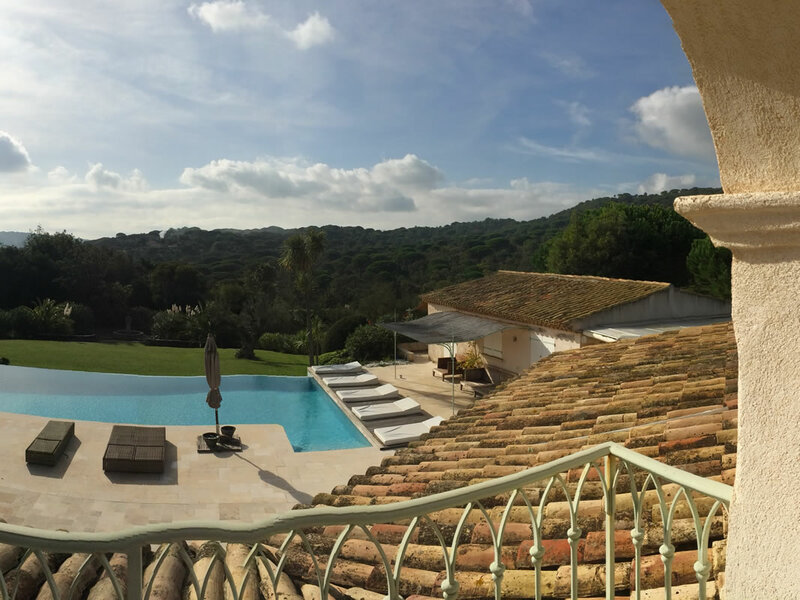 This wonderful Villa situated near St Tropez in Southern France required a measured building survey where architects Michaelis Boyd contracted Cadplan Services. 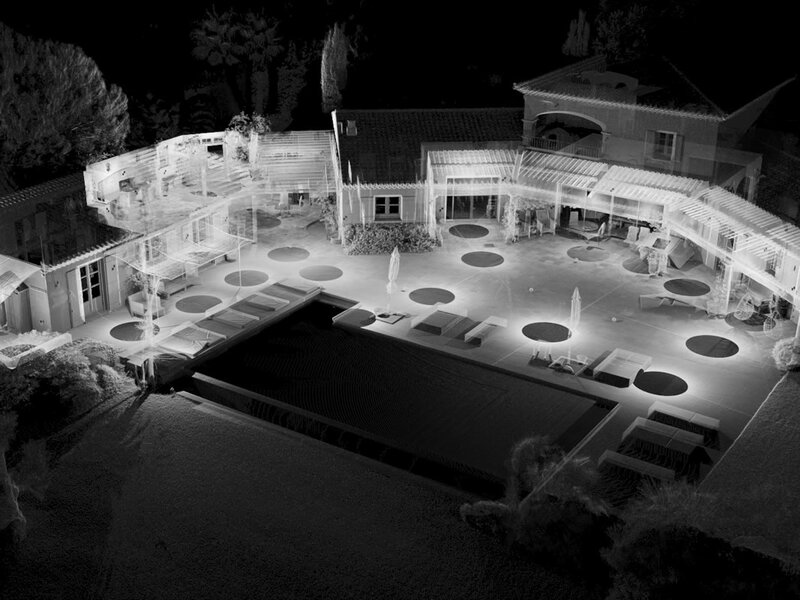 The villa was to be fully refurbished and landscaped and the architect required an accurate, detailed survey to replace existing drawings for the base of their designs. 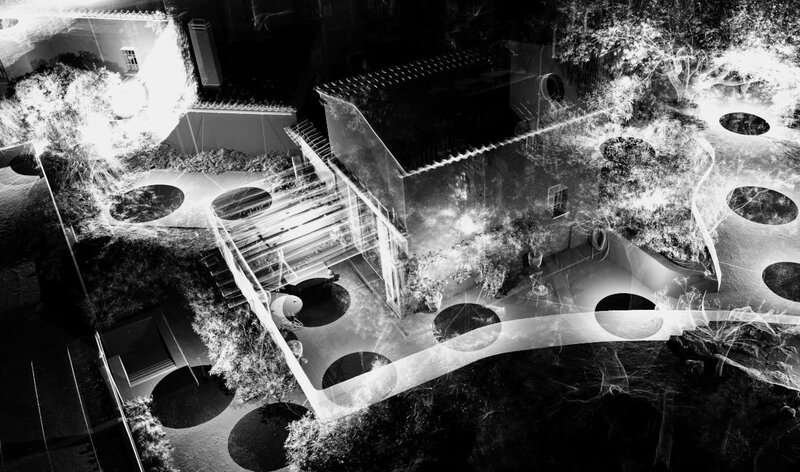 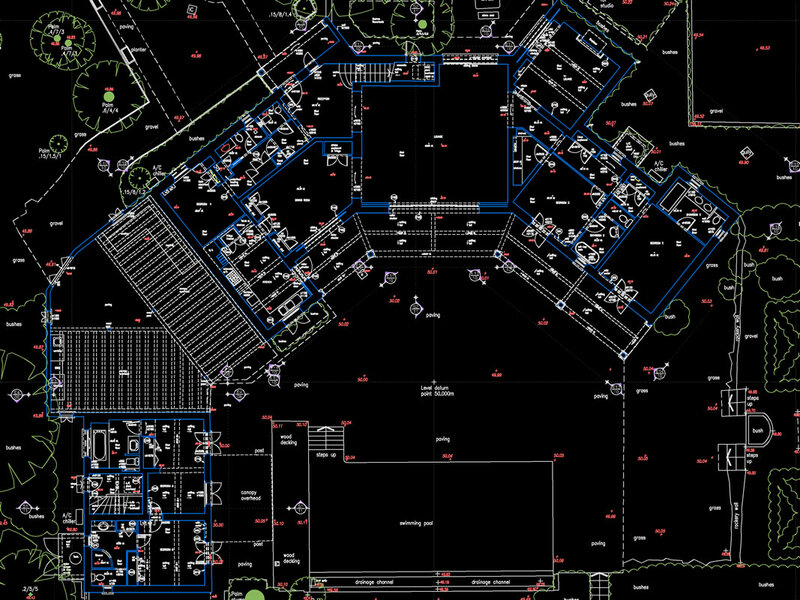 3D Laser Scanning was used for surveying the buildings and more traditional survey methods for the topographic survey. 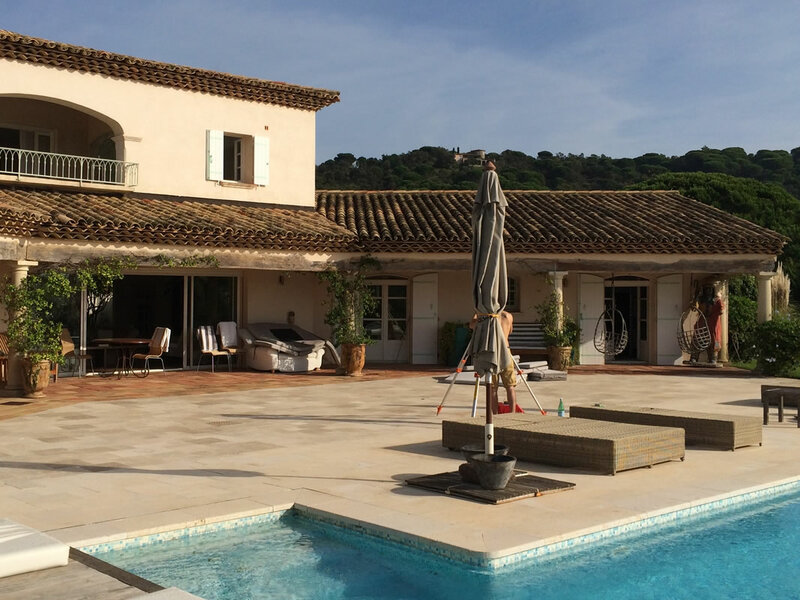 Cadplan’s building surveyors travelled to the South of France and took just 2 weeks to do both measured building survey and topographic survey with all documentation delivered within 4 weeks.